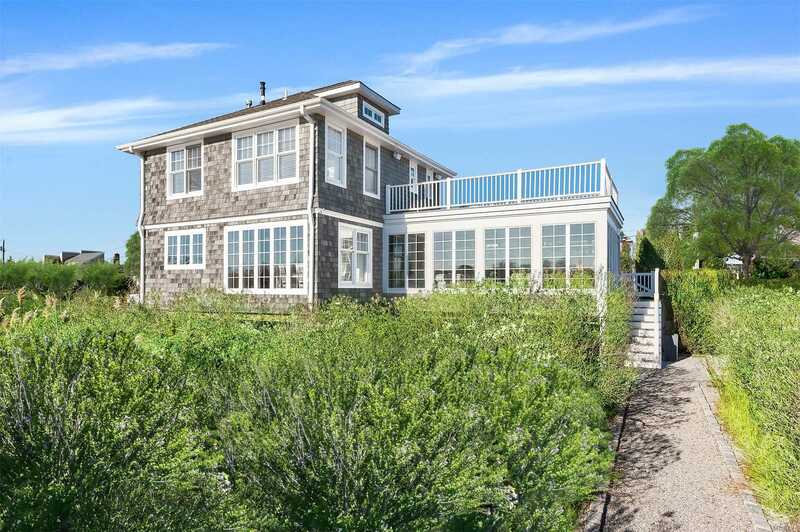 Custom Built Beach House In Cold Spring Point Beach Community.Open Plan Surrounded By French Doors Overlooking The Bay. Cozy Den With Fireplace, Plus Sun Drenched Living Room With Water Views. Second Floor Bedrooms All Meticulously Designed. Large Second Floor Deck With Views Of Bay And Harbor. Private Deep Water Dock, Sandy Bay Beach And Community Tennis. Close To Southampton Village Shops, Restaurants And Ocean Beaches.